Postcards have a multitude of potential uses. 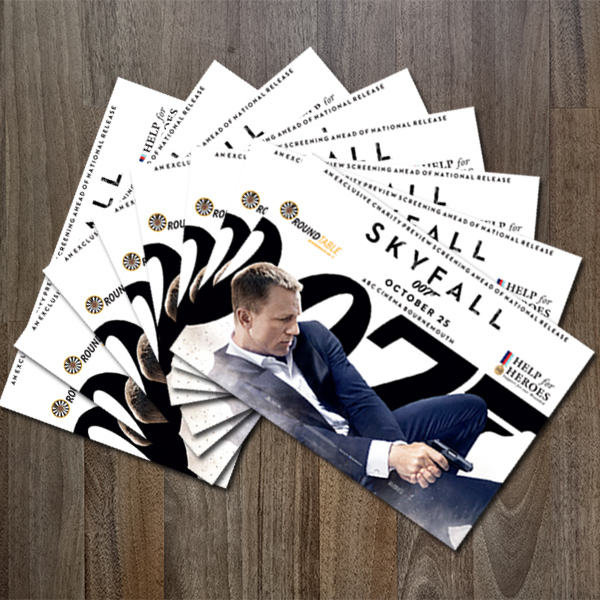 From mass mailings to B2B marketing, event promotion to business outreach, postcards are more likely to be read than many other types of direct marketing material. Experts say that the quality of the postcard is more important than the size. What's important is the overall feeling of quality, and the ability to deliver something of value to your audience.